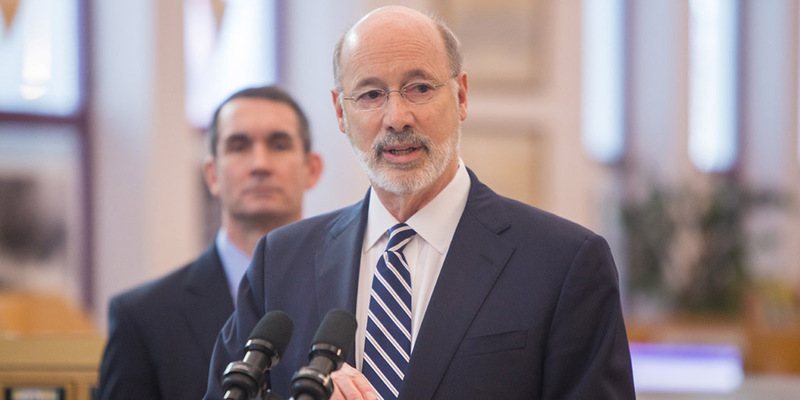 Governor Tom Wolf today launched the next phase of his new and innovative PAsmart initiative by announcing that $30 million in grants are available to invest in K-12 computer science and STEM education, expand registered apprenticeships, and support job training with Industry Partnership programs. 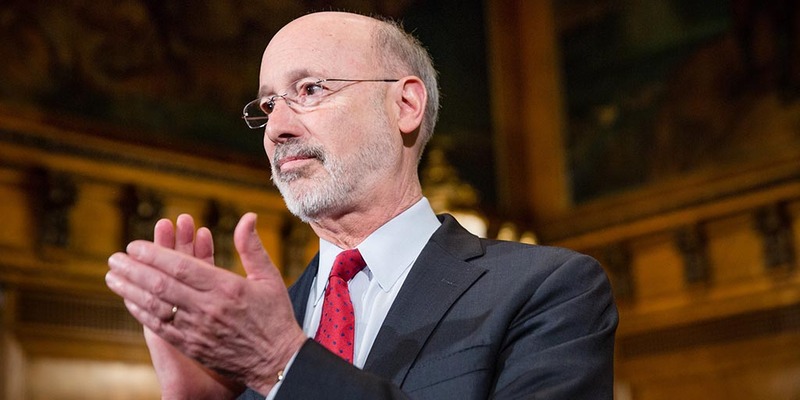 Senate Bill 1095 provides alternatives for high school students. 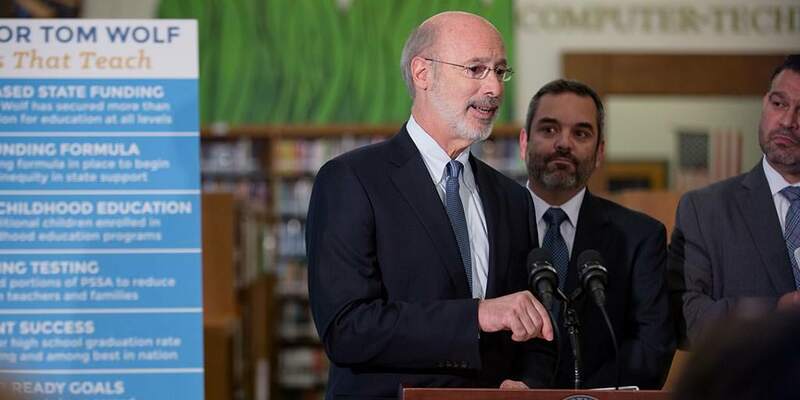 Governor Wolf announced funding for 70 Pennsylvania schools to implement violence prevention programs through the Sandy Hook Promise. 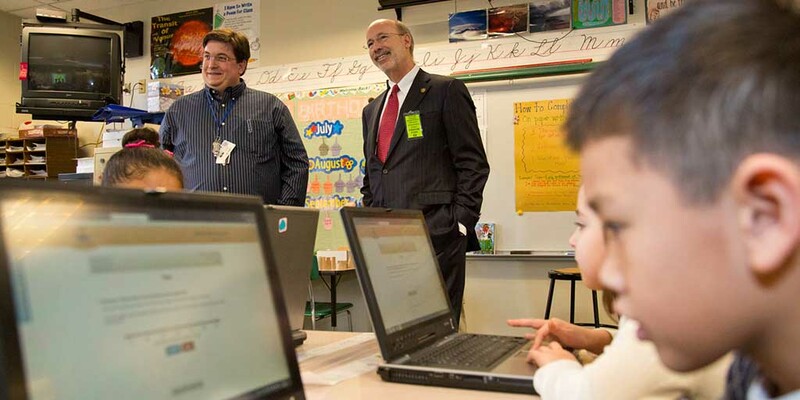 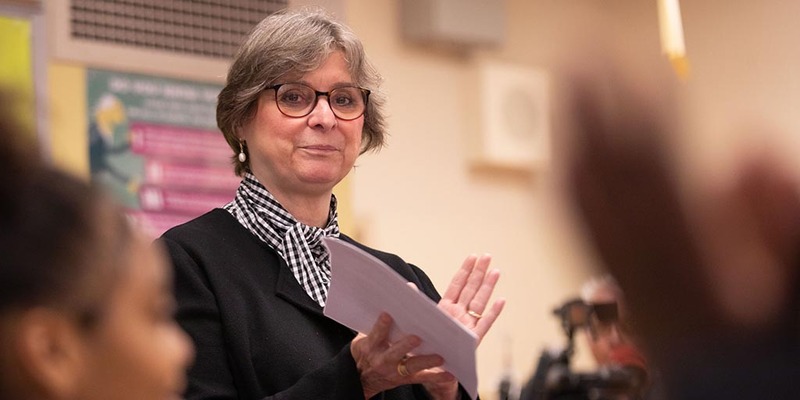 First Lady Frances Wolf joined Girls Who Code and members of the Pennsylvania Commission for Women at the William D. Kelley School in Philadelphia to highlight a $30 million investment Governor Tom Wolf is making in STEM and computer science learning through his PAsmart initiative.